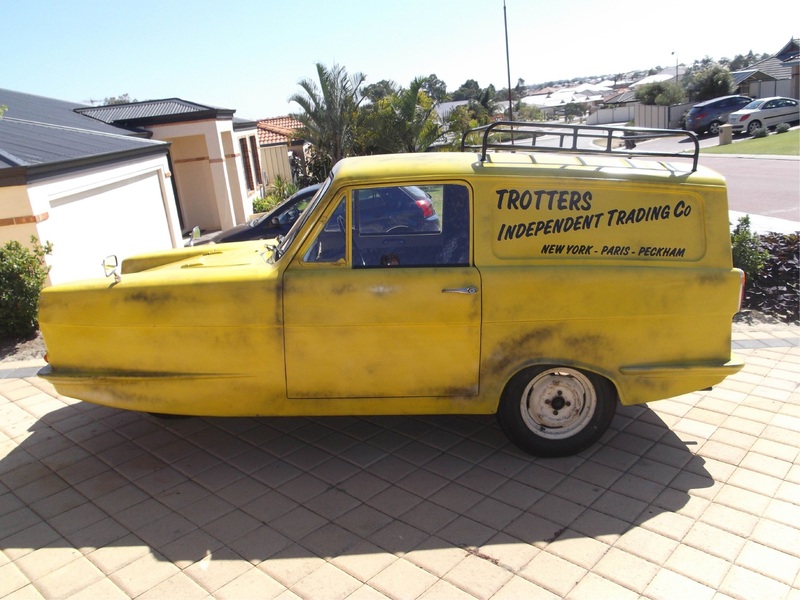 A replica of the car used in the UK sitcom Only Fools and Horses. Tapping resident Mike Peden will have the three-wheeled van (right) at Woodvale Tavern from 2pm to 6pm. People can have photos with the van for a donation to Alzheimer’s Australia WA.